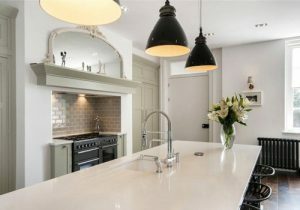 As an independent and locally based business, Chandler Stoneworks have been helping clients choose luxury kitchen worktops in Bognor Regis and the surrounding areas for over 10 years. With a team of professional stone masons and experienced customer service staff, Chandler Stoneworks will work on a personal level with each client, helping them choose their ideal worktop or flooring material from a range of natural stone styles. We also stock a number of beautiful products from bath surrounds to stunning fire hearths and flooring styles that help you to achieve that perfect look for your home. 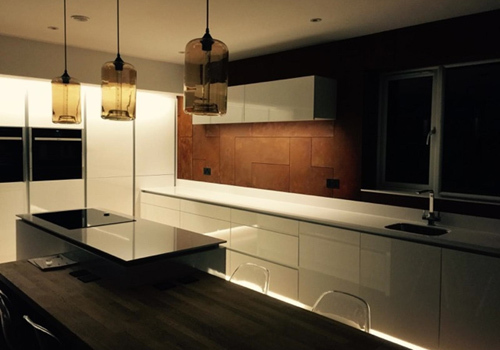 With a professional turnaround of 7-10 days guaranteed from the initial templating to the complete installation, we work hard to ensure client satisfaction. 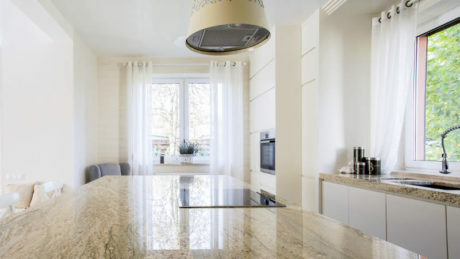 Chandler Stoneworks offers professional assistance at every step of the process, as well as advice and useful help provided on the best type of natural stone worktop for your kitchen with our expert project management service. We also draw from extensive experience working with a number of materials including limestone, slate, quartz composite and marble in order to create stunning kitchen worktop designs. For the long-term care and maintenance of your new luxury kitchen worktop, we provide a number of cleaning care-kits and maintenance products. Regular cleaning care with professionally licensed products can significantly increase the lifespan of your beautiful worktop, so we highly recommend products designed to ensure the longevity of your new worktop surface. 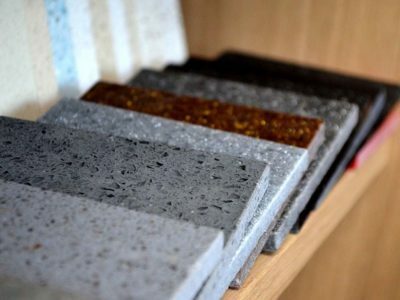 Available in a range of speckled designs and a variety of colours to suit your needs, granite worktops provide durability to your kitchen worktop design. 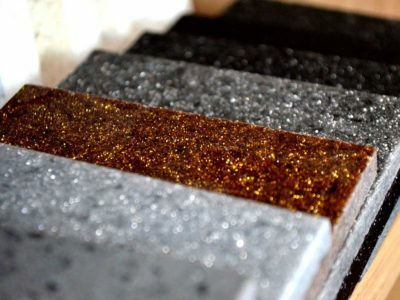 They are also designed to be extremely hard-wearing and highly resistant to heat, making them perfect for luxury kitchen worktops and active kitchen environments. As a hard wearing, durable material built to last, high-quality quartz worktops are ideal for active kitchen environments. 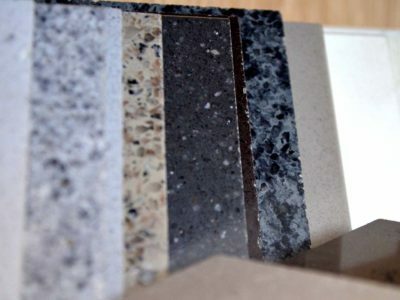 Natural quartz worktops and quartz composite worktops are also available in a wide range of different colours to suit the needs and style of your kitchen or bathroom. Chandler Stoneworks supply and install beautiful kitchen worktops, bath surrounds, bathroom vanity tops and granite worktops from a number of leading brand manufacturers within this sector. Having worked with many first-class suppliers, a few of which can be seen below, Chandler Stoneworks work hard to ensure client satisfaction. Stone Italiana –With over 30 years’ experience in the creation of stunning stone tiles and worktops, Stone Italiana is a modern brand constantly looking into the latest designs and techniques. Pisani – A worldwide renowned supplier of natural stone to be used in the construction industry. Pisani offers a selection of stones from over 40 countries across the world. Arena Stone – Specialising in natural granite and marble countertops, Arena Stone styles are well known for their strength and durability. The styles are also available in a wide range of colours. Over the years, Chandler Stoneworks have helped countless clients throughout Bognor Regis choose beautiful natural stone worktops for their perfect kitchen or bathroom. These clients have shared their experiences in the form of stunning reviews and testimonials, a few of which can be seen here. “I just wanted to say “Thank you” so much for all your help with regard to my granite worktops. Chandler Stoneworks offer expert granite and quartz worktops in Bognor Regis among a wide variety of other natural stone worktops available. For more information on how we can help you create your dream kitchen using one of our natural stone worktops, get in touch with our exceptional team today. Call us on 01903 885941 or email sales@chandlerstoneworks.co.uk and we will get back to you. You can also visit us at our stunning showroom, open from Mondays to Fridays between 9:30 am and 4:30 pm. We are also open on Saturdays, but by appointment only. 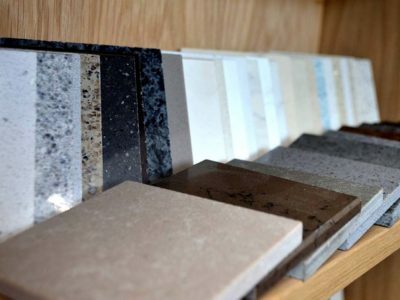 Our experienced team will be able to offer you situation specific advice on choosing the best worktop for your home and you can discuss your specific requirements with one of our customer service staff or professional stone masons. An unparalleled quality of workmanship ensures client satisfaction, so we look forward to working with you and helping you create your ideal kitchen.